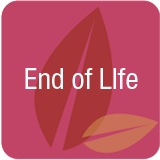 End of Life – Death isn’t a subject we talk about or think about until an event occurs to force us to confront the reality of death. We’re living longer than previous generations. By the age of fifty some of us haven’t experienced a death in our immediate family. When the subject of serious illness arises, we find it difficult to accept or to comprehend the situation. We’re unsure how to react or even what to say. End of life offers the opportunity to show appreciation for loves ones, to reconcile relationships and to honor the lives of loved ones. Is aggressive care and intervention at great expense wise when there is no cure for a disease? 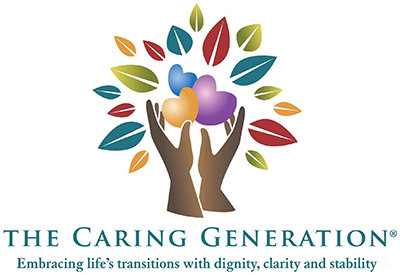 Why providing care at all costs may result in greater pain and suffering.